Exciting news! 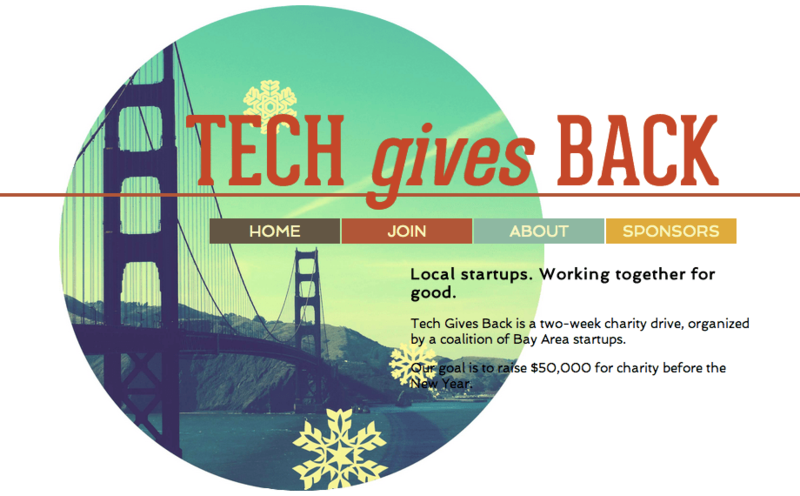 This week The Go Game joined Tech Gives Back – a charity drive organized by local tech companies. To contribute to the cause, we’ve offered to host a clothing drive. If you’d like to clean out your closets before the holidays, please bring clothes to the donation box at our office (400 Treat Ave, Suite F). We are collecting clothes until Tuesday Dec 18th. Also, please help spread the word! Share with your colleagues, your roommates, your friends, your frenemies, your significant others, etc. Tis the season!